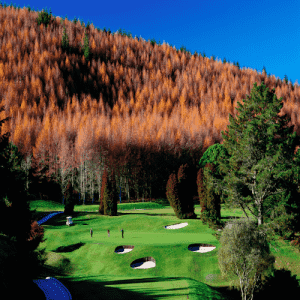 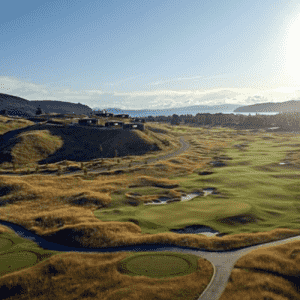 The Jack Nicklaus designed The Kinloch Club is often compared to the classic link courses in Scotland and Ireland. 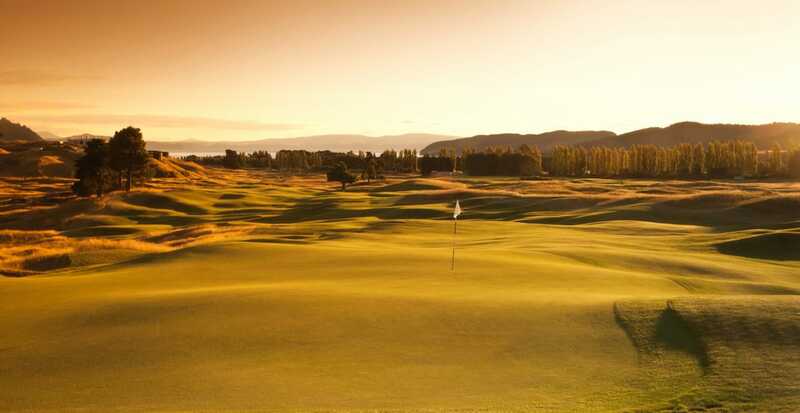 However, instead of traditional sea views, this world-class championship Par 72 course is positioned between panoramic views of Lake Taupo, New Zealand’s largest fresh-water lake, and the natural beauty of rugged rural farmland. 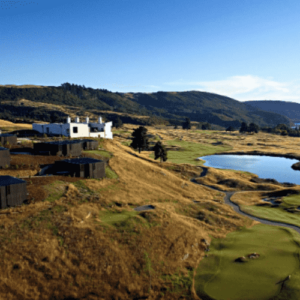 Ranked as New Zealand’s number one golf course in 2014 by a select team of New Zealand Golf Professionals the Kinloch Club is also rated 76th of the top 100 golf courses outside of America by Golf Digest Magazine.